I blinked away the fuzziness in my eyes, stretching out in the chair. I looked over at the couch finding the sleeping Jack was no longer there. I looked around the room finding him nowhere. I then I heard a soft crying. i was confused as I stood up listening to the soft whimpers,i began to listen to where they were coming from and  followed it down the hall to the far room...jacks room. my heart swelled as  I gently pushed the door open peeking in. The sobs were clear now,I slowly walked in the hearing the sobs grow louder as i came closer to the bed. i placed a hand on the bed looking over the side where I found him. Jack sat he knees pressed against his chest, he covered his face,whimpers escaping. i immediately jumped over the bed coming to his side. "Jack! are you okay? what wrong?" jack just whimpered more gripping a paper in his hand as he cried. "Jack..babe please." jack moved a little looking up at me, his eyes were red from crying tears stained his beautiful face, his hair a tangled mess. He looked up at me such sadness filled his once storm blue eyes. I felt my heart drop as he sat there a spiraling mess. "..Hey..whats the matter buddy?" jack buried his head into my shoulder barley speaking through each sob. "I-I...Just mi-miss her So much!.. "more immense crying. i rubbed his back comforting him. 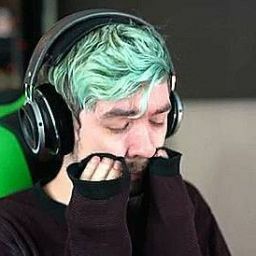 "Its okay...I&apos;m here..jack just breathe..it will be okay.."Jack pulled away quickly more tears streaming down his face. "No! it wont be okay Mark! It will never be okay again! she&apos;s gone!......She&apos;s gone" he fell back to my chest again tears soaking my suit but, that didn&apos;t matter just as long as he was okay. 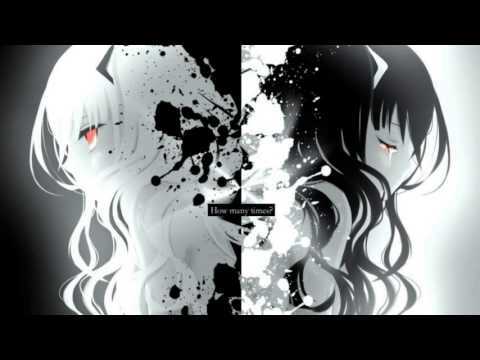 "I-I just want her back....Mark.."I felt my eyes swell with tears, i quickly wiped them away  kissing jack head softly. "I know...Jack i know.." he sniffed grabbing a fist full of my shirt. he calmed down a little and just sniffed softly as i rocked him. i felt him inch closer, he rested his head on my chest. "mark I&apos;m sorry...I&apos;m such a mess....,an emotional weight.." I shook my head. "no..no your not a weight.."he whimpered and shook his head. I held him closer feeling his heart beat  softly. 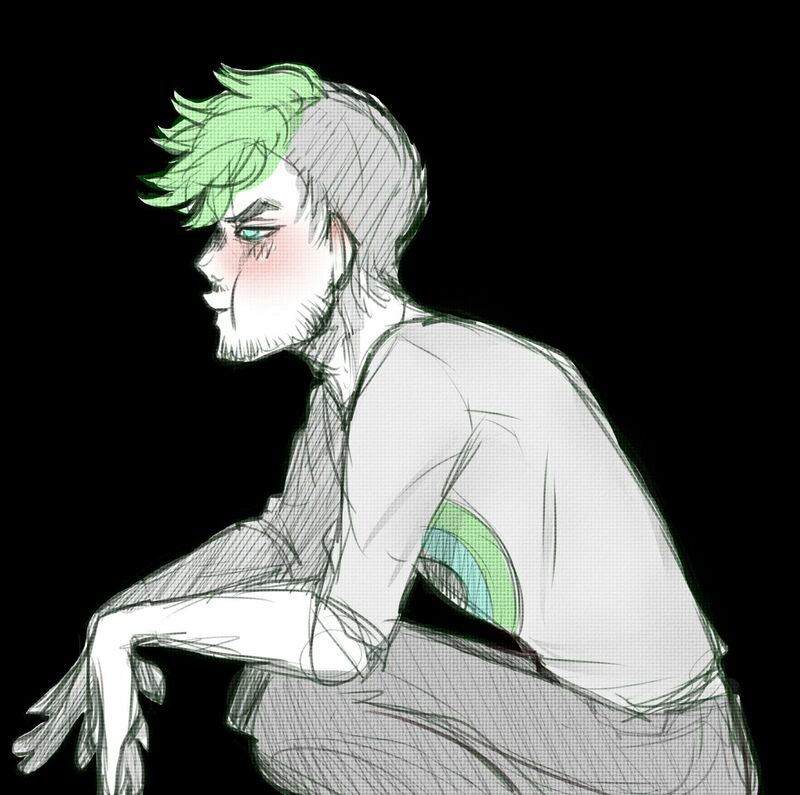 "No I am..ever since we started dating it&apos;s been nothing but pain over and over...I mean even us dating is such a risk cause anyone could find out and you&apos;ll lose your job,and I&apos;ll be left with nothing...I can&apos;t lose you too mark.."my heart swelled again.. he really did get hit hard. I stopped and looked at him. I gently grabbed his chin,gently making him face me. His eyes so sad,tears running down his face. I smiled softly. "..look yes we risk it..but we&apos;re doing this for love and love finds a way..and Sean you will not lose me..I promise. I will make sure as long as there is,I&apos;ll be right here by your side making sure to pick up your heart and hold it close.."I came closer and kissed his lips softly. I wrapped my arms around him holding him close as I kissed him. I pulled away and put my forehead on his listening as he breathed. "Do you fell better? "he nodded looking at me with his sad eyes. He smiled  softly. "Yeah...as long as I have you I will be.. thank you mark..."
I didn&apos;t deserve someone like mark but here he was telling me he&apos;ll never leave and I was...happy he was here..if it wasn&apos;t for mark I would be such an emotional mess..I am now but it would be even worst. We stayed in the floor not moving for a while,just talking, he was making me feel better,so much better. He had a gift I swear he could just smile and anyone could feel ten tines better. And to think he was my boyfriend..I was one if the luckiest guys around with mark..
Maybe I could get through this with him by my side.